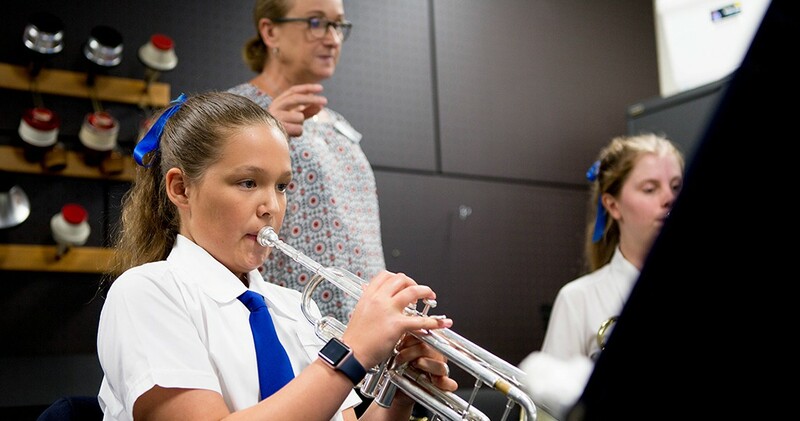 The Instrumental Music program at Girls Grammar offers a place for every girl who wants to explore her musical talents and interests. 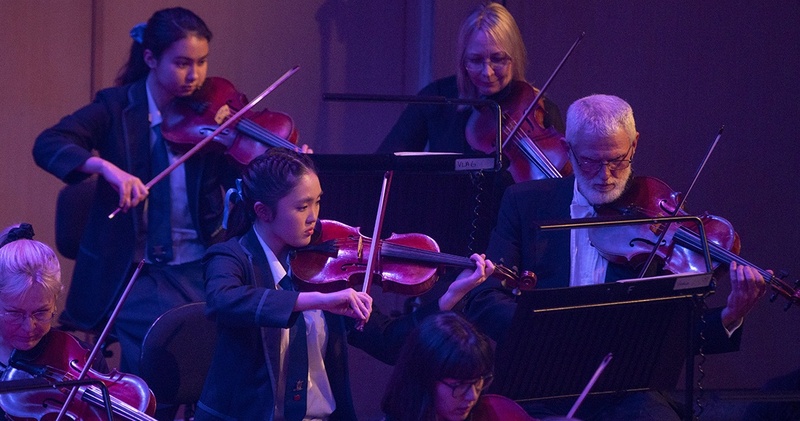 Expanding upon the lessons learned in Curriculum Music, the Instrumental Music Program is an ensemble-based, co-curricular program that balances traditional musical concepts with innovative experiences. 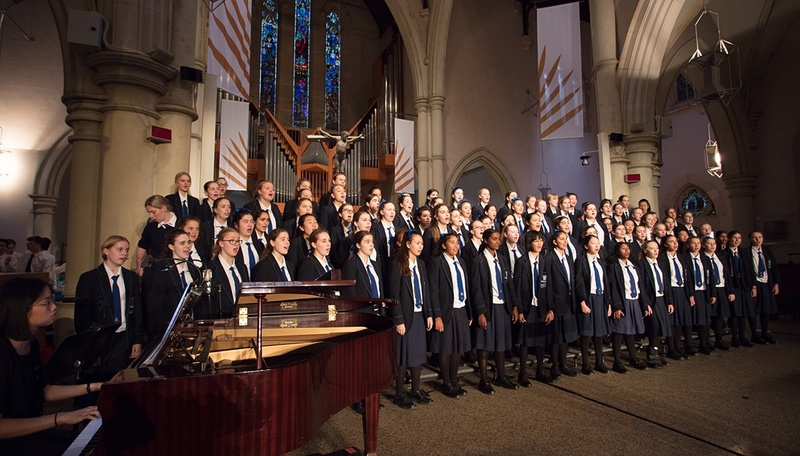 Through unique partnerships, performance and competition, Girls Grammar seeks to challenge girls technically and personally, imbuing them with a love for music and creative self-expression. 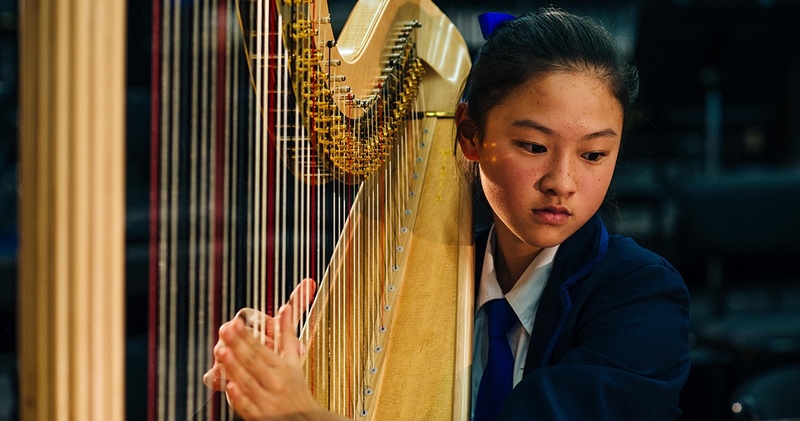 With more than 30 ensembles at Girls Grammar, the breadth of performance opportunities offered at the School ensures that girls of all ages, musical interests and abilities will have the chance to practise and hone their skills. 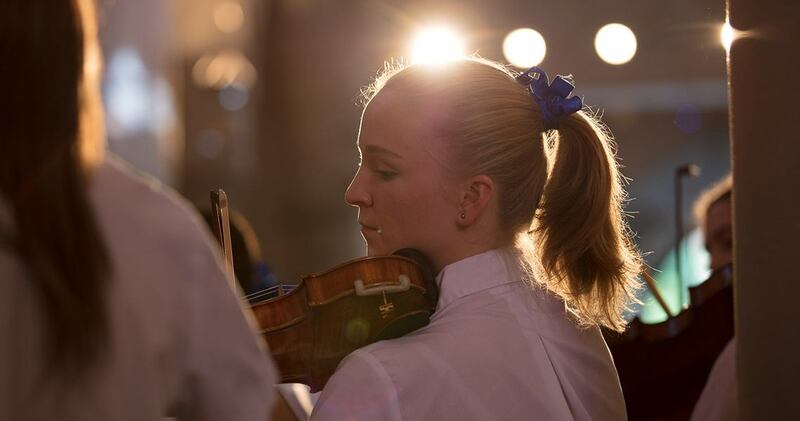 Specialist music staff provide instrumental and vocal tuition in group and private lessons. 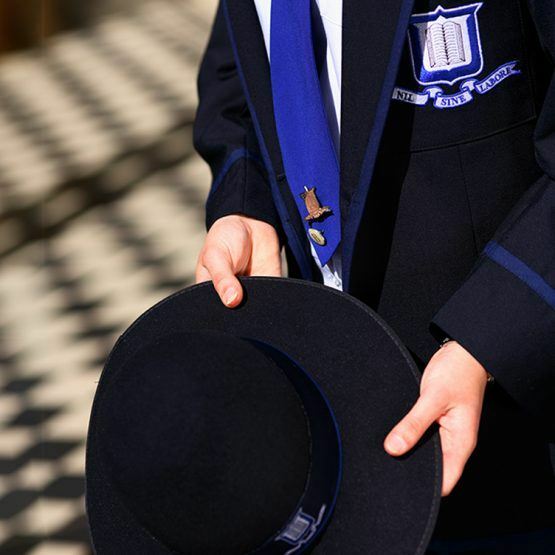 Tuition is available, subject to demand, in the following areas. 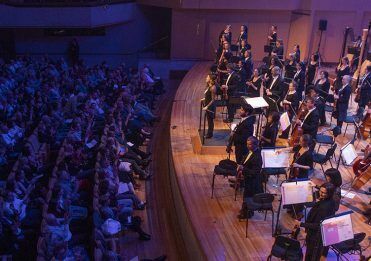 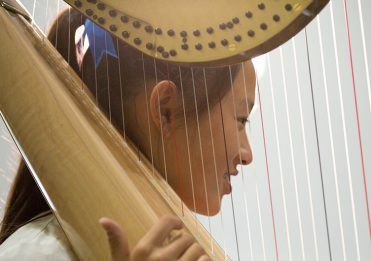 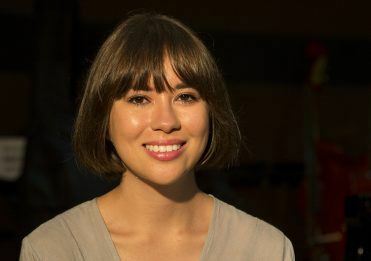 The School is proud to be part of its unique Education Partnership with Queensland Symphony Orchestra.